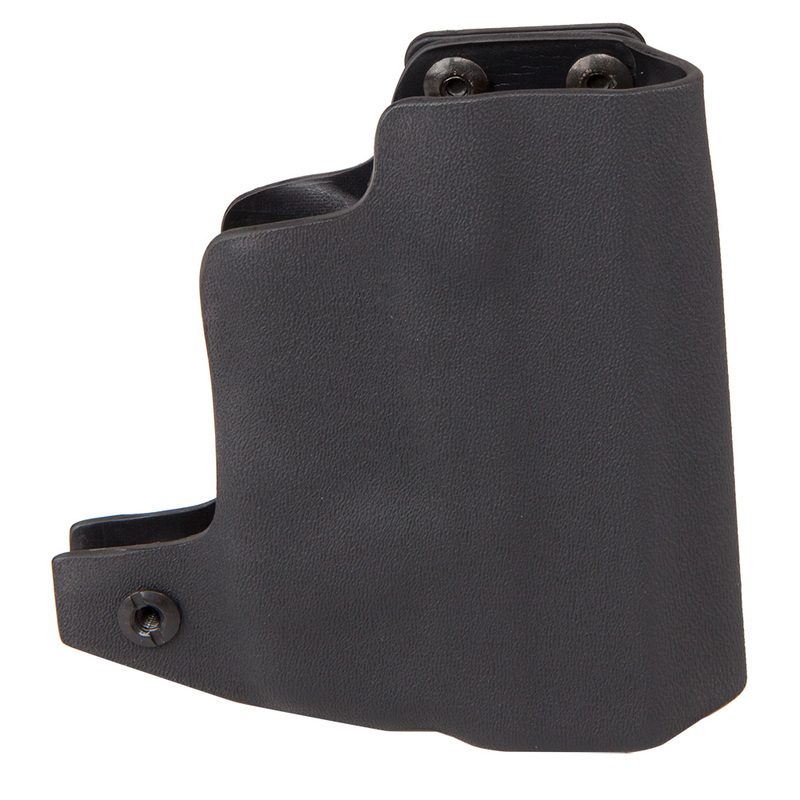 Very well designed holster for the 42/43 with the TLR-6 light. Very comfortable and don't even feel your firearm on you. Only Con I experienced was check your screws for tightness ALL around, Holster clip screws were loose and not fully tightened thus minor scratches on slide, but after tightening ....FLAWLESS. The holster is very nice, I recommend the light holster combo however the holster I received doesn’t look like the one in the picture. An excellent holster. It and my Glock 43 with the Streamlight TLR-6 light laser combo have become my everyday carry. It is lightweight, yet sturdy enough to withstand the day to day wear and tear of daily usage. I actually have both the right handed and left handed versions. Great, great product.